Baby sign language allows children to communicate earlier than verbal speech: Babies and toddlers can understand far more than they can express. Receptive language skills (what they can understand) usually develop before expressive language skills (what they can say). 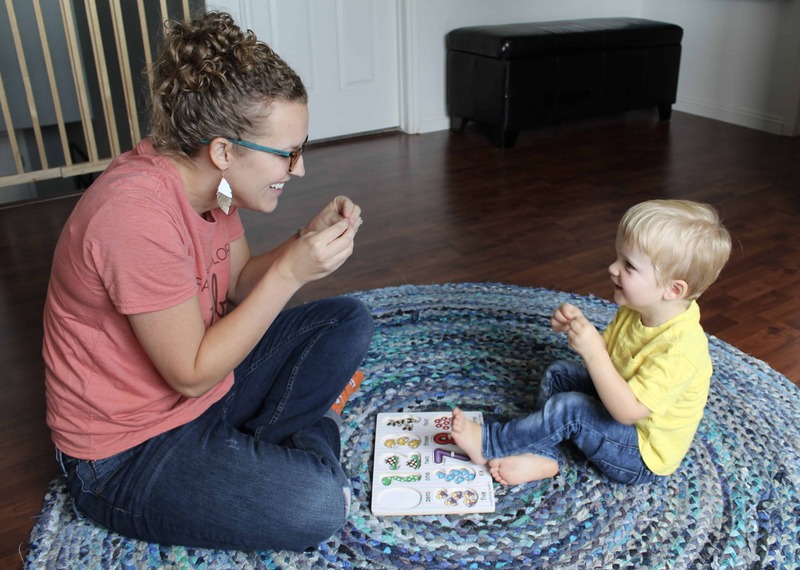 Learning to coordinate your tongue and teeth to produce words is a tricky skill and most babies won’t be able to do this until around 12 months. However, gestures or signs can be produced much earlier (around 7-9 months). So a baby who can sign will be able to communicate much earlier than those babies who use only words to communicate. Baby signs can bridge a gap in communication: While working in early intervention, I saw a lot of “late-talkers”. I would start by introducing some simple signs to help them understand how to communicate. Baby signs were a good starting point for these kiddos and easier than words. Eventually these kids would say the word with the sign and then drop the sign altogether and just use the word. In my experience, baby signs did NOT keep kids from talking. It helped them bridge a gap so that they could understand how communication works. Earlier communication helps reduce tantrums: Once a child can communicate their wants and needs, their frustration decreases. Babies and toddlers will get to a point where they know exactly what they want but don’t know how to communicate their wants and needs. This can sometimes result in a meltdown. If they are given early communication tools, such as baby signs, this greatly decreases tantrums and meltdowns. 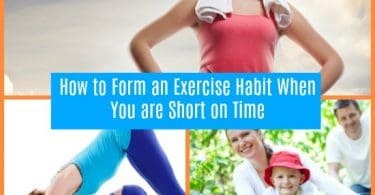 Never too early or too late to start. Babies are developmentally ready to start having their parents sign to them after 4 months old. Most won’t have the fine motor skills required to sign back until around 7-9 months of age when coordination is better. That doesn’t mean you can’t start signing early on! 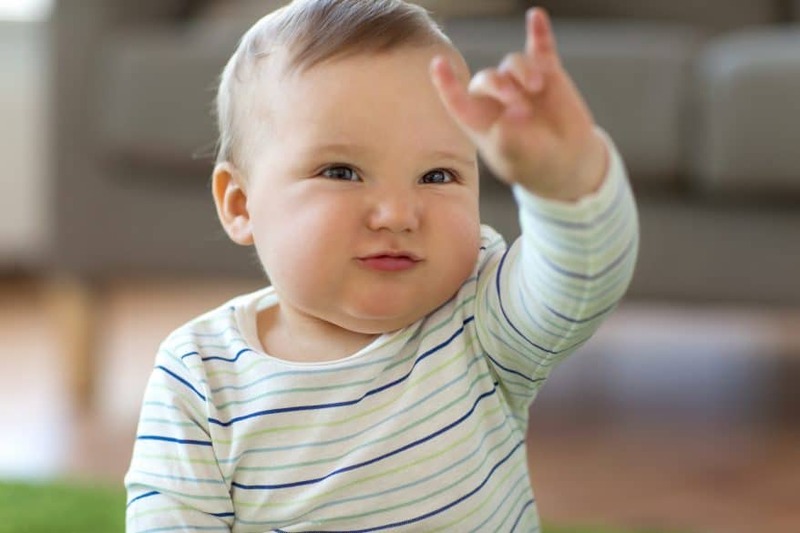 Babies are like sponges and will understand the meaning of a sign long before they can imitate it. If you have a toddler that is a late-talker, you can start with that age as well. The important thing is to just get started. I started signing with my son when he was around 8 months old. At 9 months he signed his first sign (all done). By 14 months he had around 50 signs. Now, at age two, he mainly uses words. But every once in awhile when he thinks we’re not paying attention or he really wants to emphasize something, he will sign it and say it! 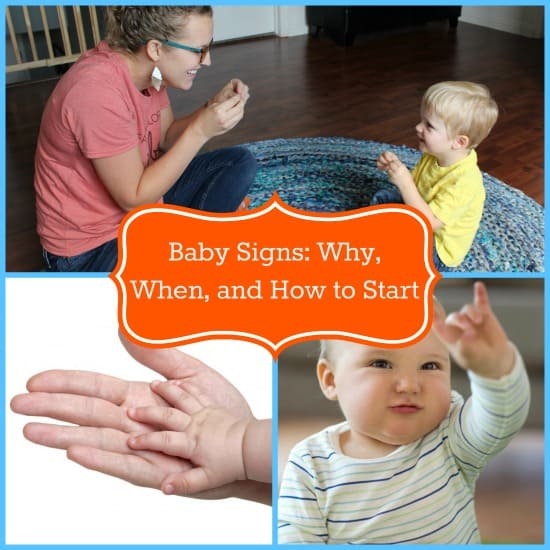 The most important thing to remember is to teach baby signs that are functional and motivating. It might be fun to teach your baby the sign for “platypus” but how often will they use it? Unless they have a favorite stuffed animal that happens to be a platypus, I would instead focus on signs that help them to communicate wants and needs. Help–when kids learn this sign, it can prevent a lot of meltdowns! Favorite Foods–milk, cookie, and cracker can be very motivating for a baby or toddler to learn if it means they get that food item when they sign it! Favorite Animals–if you have a pet (i.e. dog, cat, etc. ), definitely consider teaching these signs. Or if they love a book with farm animals, that’s a motivating way to teach animal signs as well. Begin with just a few signs. It can be overwhelming to feel like you have to start signing to label everything around you. 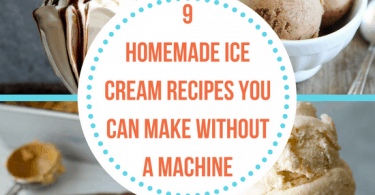 Start with a few basic ones like more, milk, and all done and use them throughout the day in different contexts. As your child learns those, gradually add in some more throughout your day to day routines. Teach by doing hand over hand. 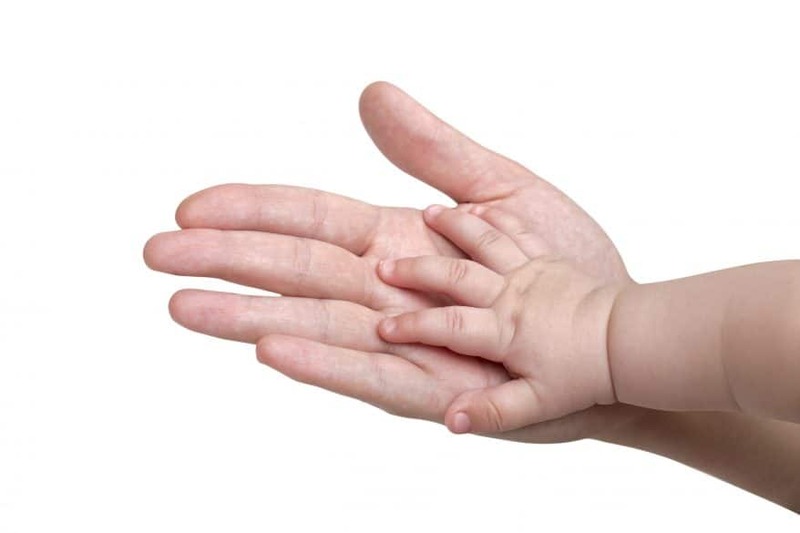 When a child is first learning a sign you may have to help them to do it by putting their hands in the right position. Show sign and have them imitate. The next step after hand over hand teaching is to show them the sign and have them imitate. Always make sure to pair the sign with the spoken word so that they learn both the sign and the word! If you ever need to look up a baby sign for a word, check out www.babysignlanguage.com. It has a dictionary with tons of words and also videos in case you are unsure of how to do the sign. 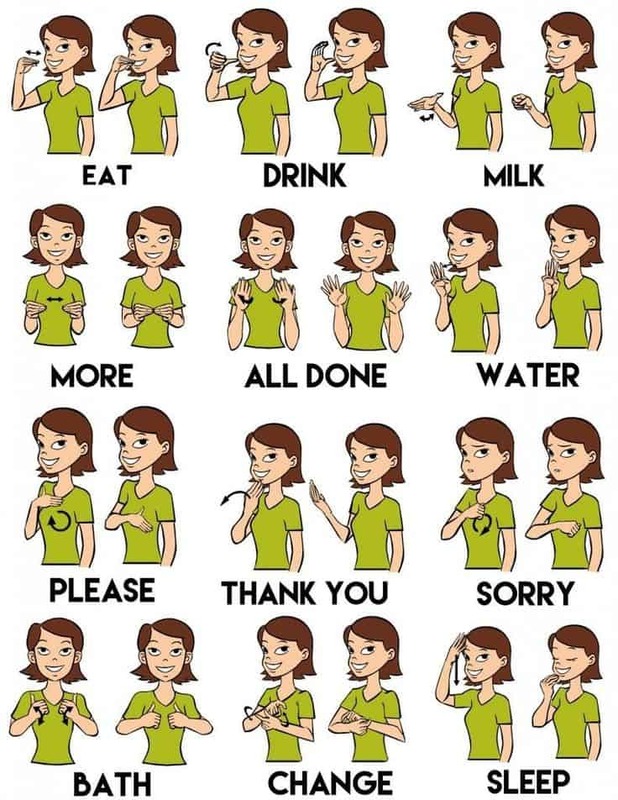 I hope this helps you understand the benefits of baby sign language and gets you motivated to start!